After his Grandfather unexpectedly dies in the night, 12 year old Henry finds himself cut off and alone on an isolated farm. When his nearest neighbor, Dixon realizes that the boy has no one to protect him, Henry becomes a target for reasons he cannot understand. With his parents at least 24 hours from returning, and a massive snowstorm brewing Henry retreats into the house and prepares for a siege. What follows is a desperate battle for survival that will also unlock the terrifying connection between his family and the killer next door. 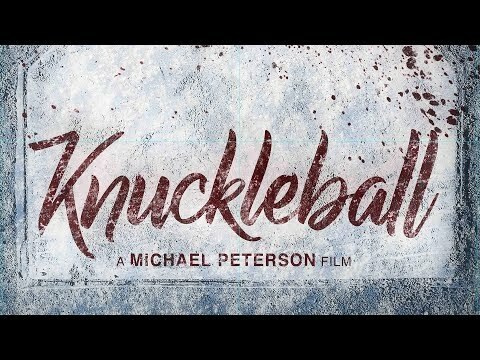 Knuckleball was released on Cinema and VOD 202d ago in the US. Notify me when Knuckleball is available.